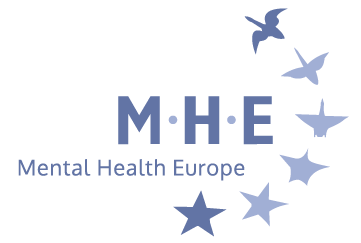 MHE recently launched its Scorecard on the Estonian Presidency of the Council of the European Union (July-December 2017) in relation to mental health and human rights. What is the Scorecard about? Download the Scorecard HERE to find out more about the Estonian Presidency’s commitment to mental health.